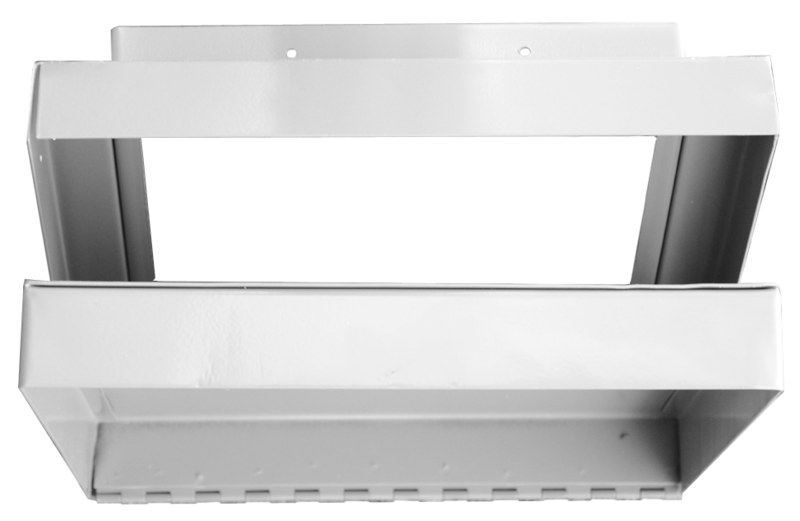 Milcor ATR access doors for suspended drywall ceilings provide service access that fits within the ceiling grid support system. Recessed door is filled with matching materials and finished flush with the surrounding ceiling surface. The installed unit is virtually concealed. Plastic grommet is furnished to protect the hole made in wallboard or ceiling tile for access to cam lock control.